Peter doesn’t have any powers. Wade Wilson gives him a chance to join the mighty X-Force, a team of highly skilled super mutants who band together to save a child from Cable, the time traveling vigilante. This is just one of the many silly scenes that occurs within the film and the newest trailer, which just released yesterday. Check it out below! 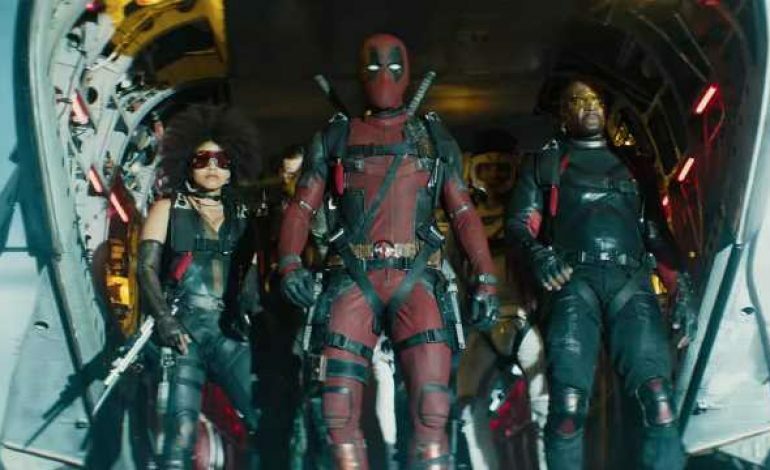 Deadpool 2 features a badass cast including Ryan Reynolds, Josh Brolin, T.J. Miller, Brianna Hildebrand, Zazie Beetz, Terry Crews, and Lewis Tan. The film is being directed by David Leitch with a script from Rhet Reese and Paul Wernick. The film is set to release on May 18.